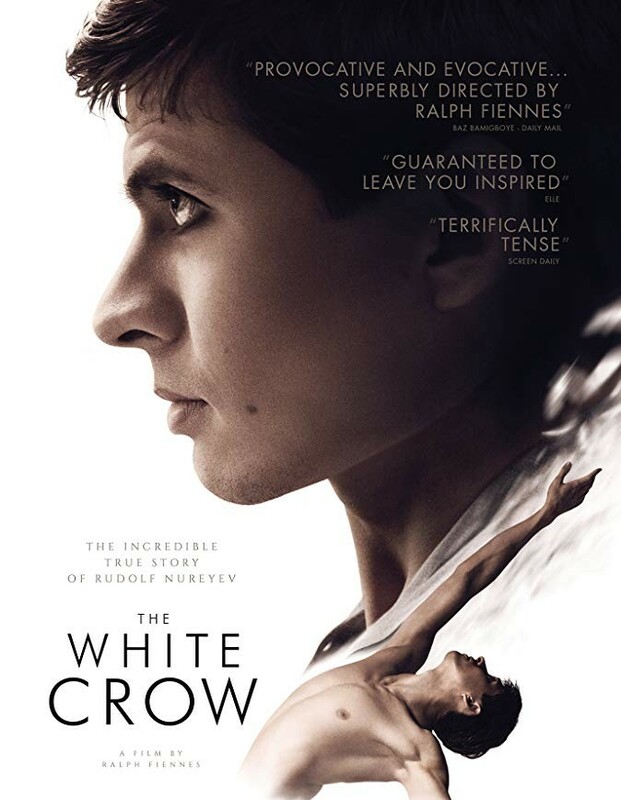 Ralph Fiennes returns to the director’s chair for the third time after 2011’s Coriolanus and 2013’s The Invisible Woman for this riveting account of ballet dancer Rudolf Nureyev's defection to the West, written for the screen by David Hare and inspired by the biography by Julie Kavanagh. Beginning with his birth on a Siberian train in 1938, the film revisits Nureyev’s early impetuous days and his tutelage under ballet master Alexander Pushkin (Fiennes), all building towards the fateful day of his defection in Paris 1961. Newcomer Oleg Ivenko (himself a prominent Russian dancer) captures the intensity, skill, and single-mindedness of the charismatic Nureyev; reflecting how a lifetime of rebellion and ambition influenced his radical decision.